If you've migrated from TFS to Git in Azure Repos or have started with Git in Repos and are looking to reuse your Jenkins infrastructure, you may be interested in automatically triggering a Jenkins build from Azure DevOps. Then, under the Source Code Management tab, set the provider to Git with the Repository URL pointing to your Azure Repo. 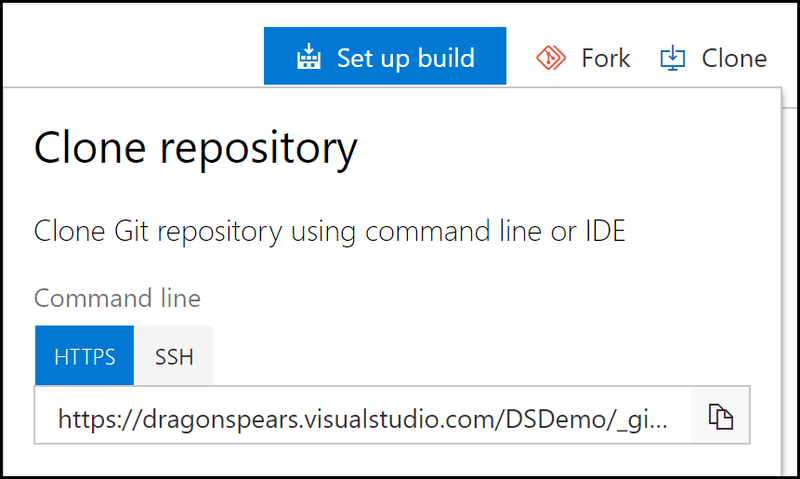 The Repository URL can be retrieved from Azure Repos. If you are using a private repository, make sure to generate a Personal Access Token (PAT) and use those as the credentials. Once you save those changes, Azure Repos will now be integrated with Jenkins! 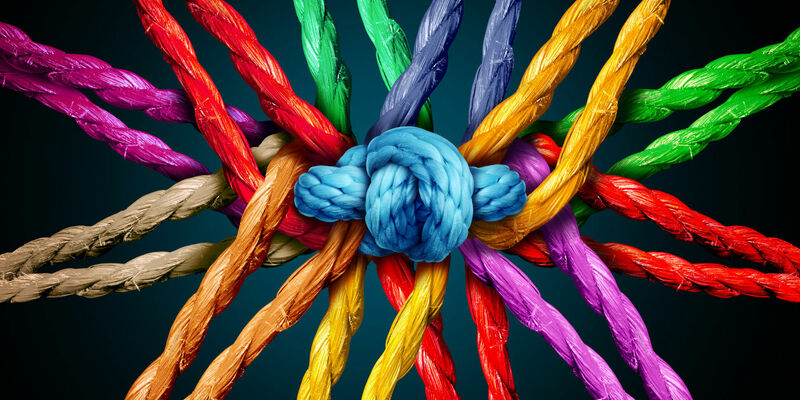 Azure DevOps allows you to provide various service hooks that create significant extensibility. You can take advantage of that capability to connect your Jenkins infrastructure with Azure DevOps Services. Configuring a Service Hook from Azure Repos and using the Team Foundation Server plugin in Jenkins enables Continuous Integration for your build. Although the name is TFS specific, the plugin supports Azure Repos as well. 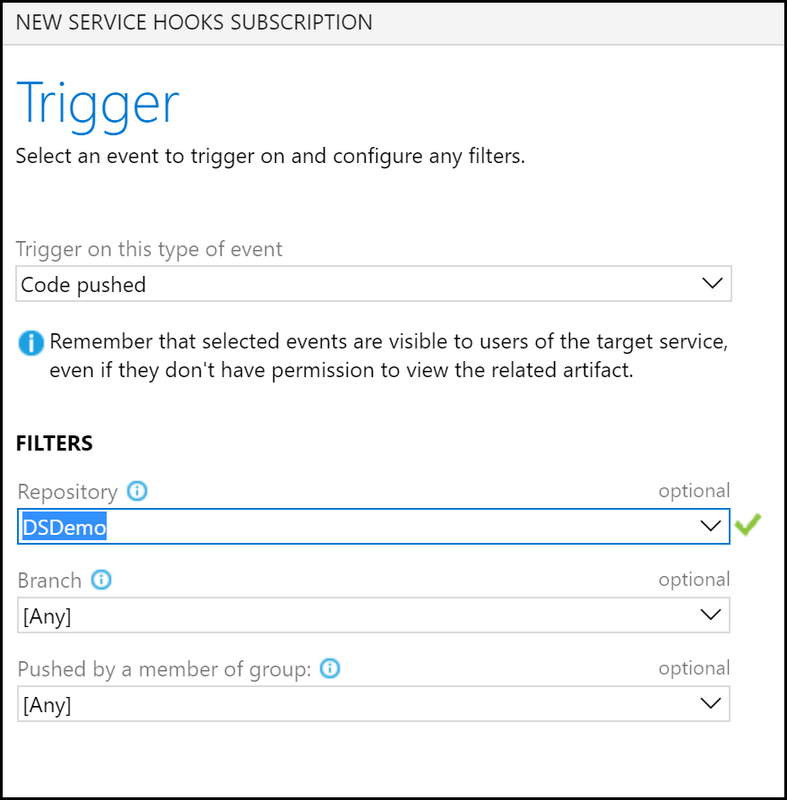 In your Azure DevOps project, go to Project Settings -> Service Hooks. Then select Create Subscription and choose Jenkins. Use the “Code pushed” event and set any specific filters as necessary for your builds. Next, specify your endpoint for Azure DevOps to communicate with Jenkins. 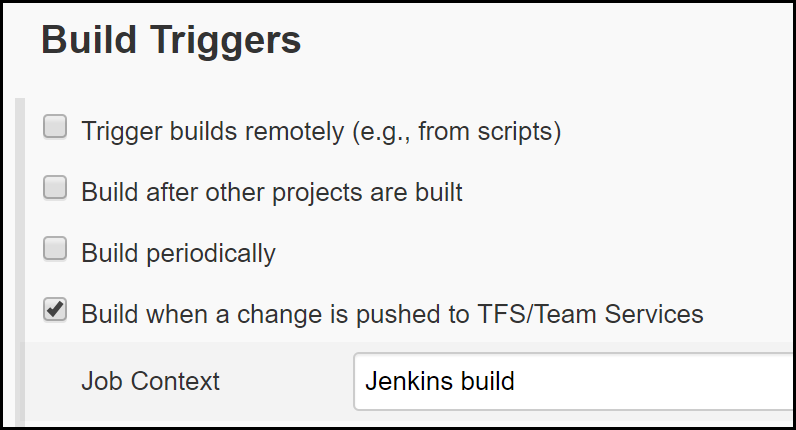 Once the TFS plugin is configured, you can enable the trigger for your build and have continuous integration between the two environments! 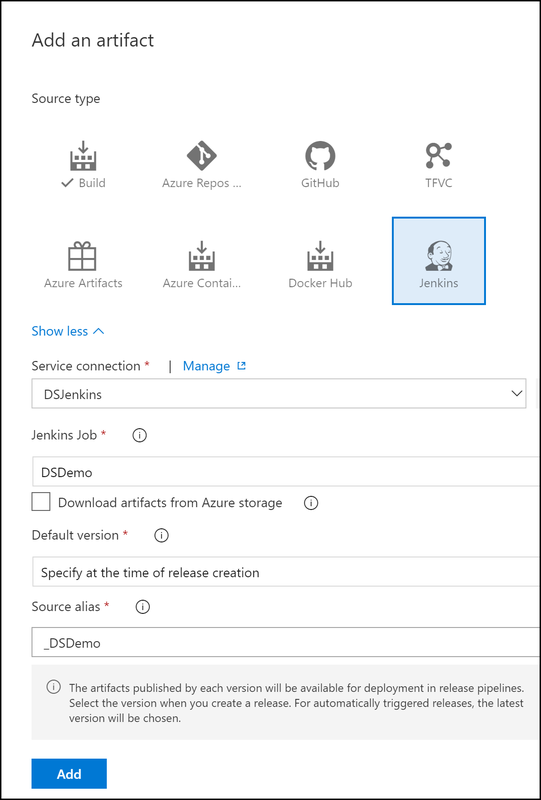 If you have your Continuous Integration process in Jenkins and are looking to take advantage of the fantastic Continuous Delivery/Deployment options in Azure Pipelines, then next up is to have Jenkins send artifacts to Azure DevOps for a Release Pipeline. Once saved, you will now have a full CI/CD pipeline using your current Jenkins infrastructure and Azure DevOps Services.